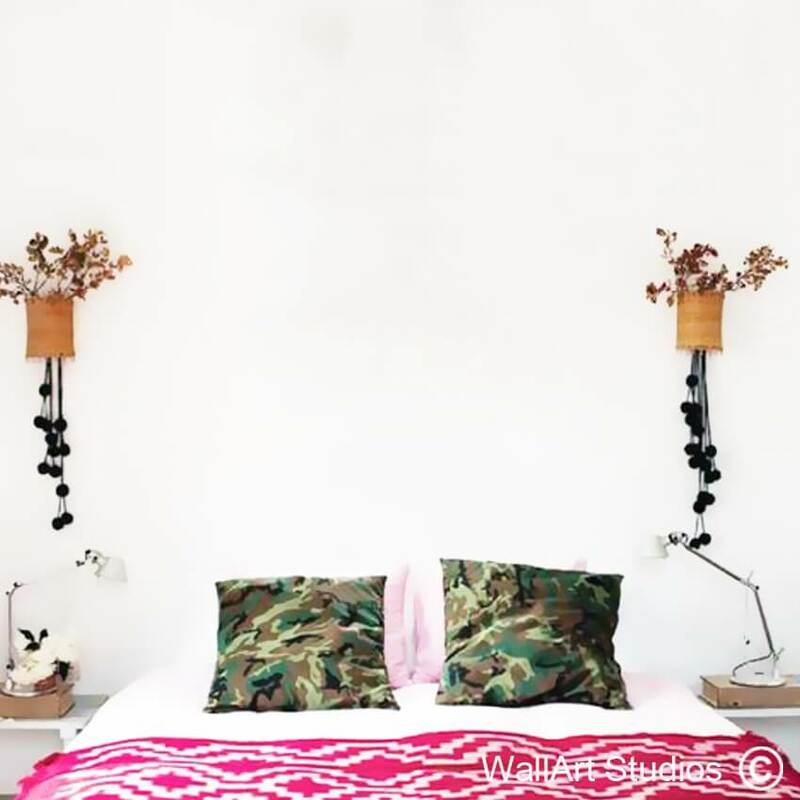 SKU: P69. 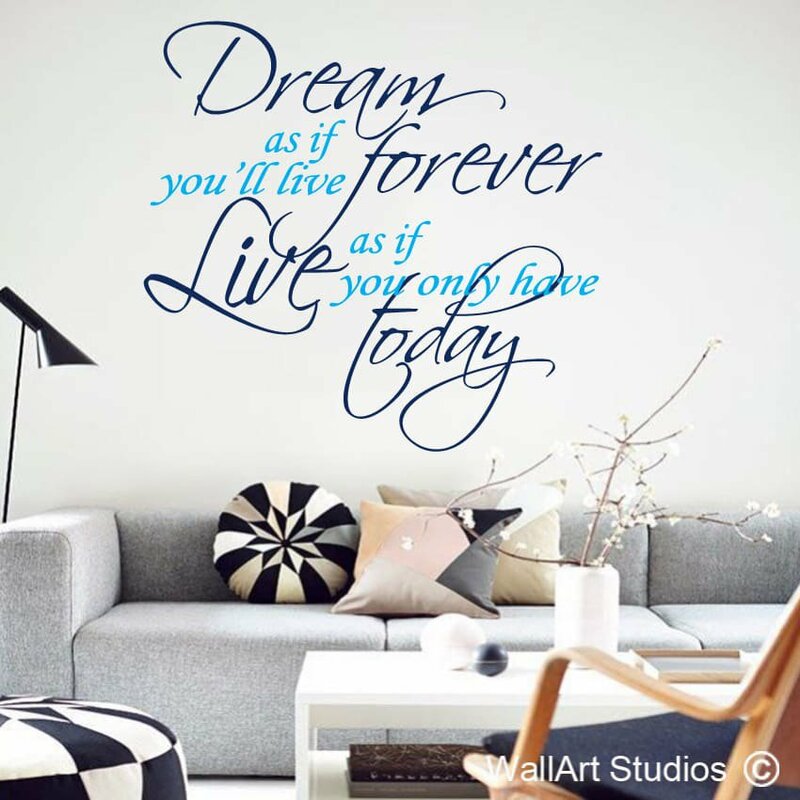 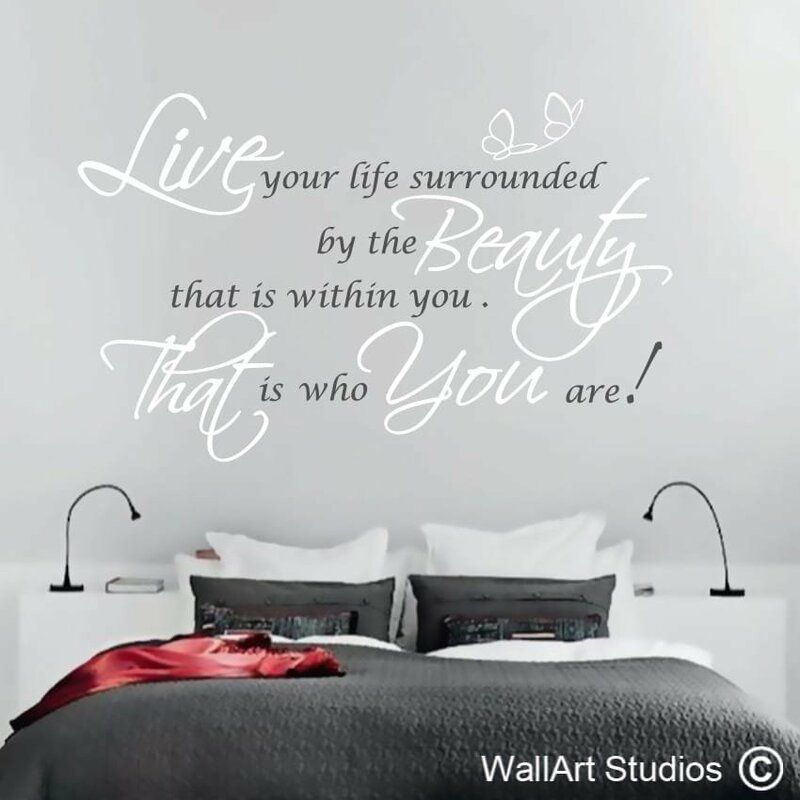 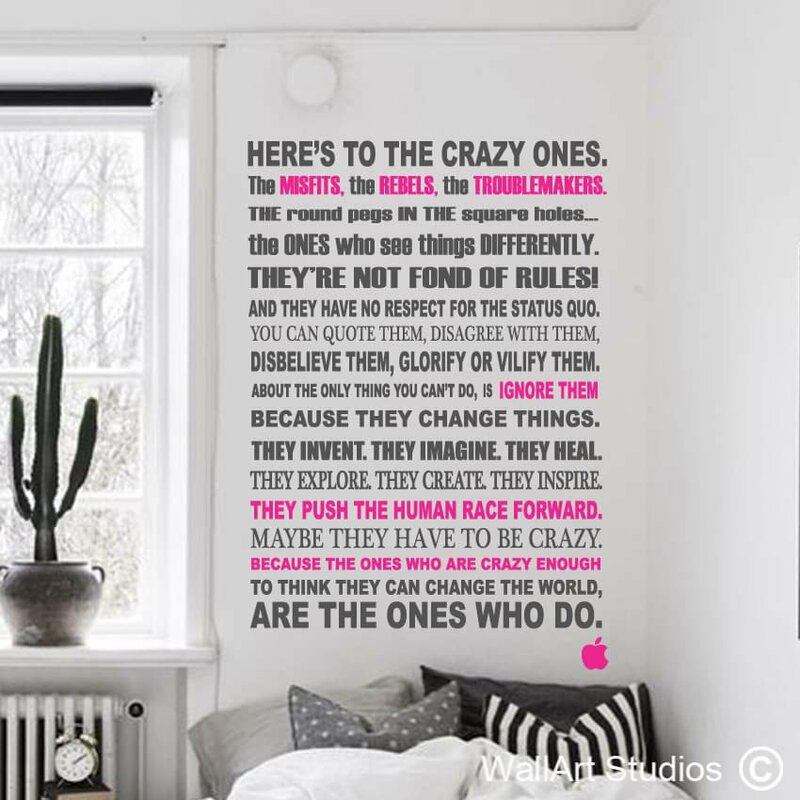 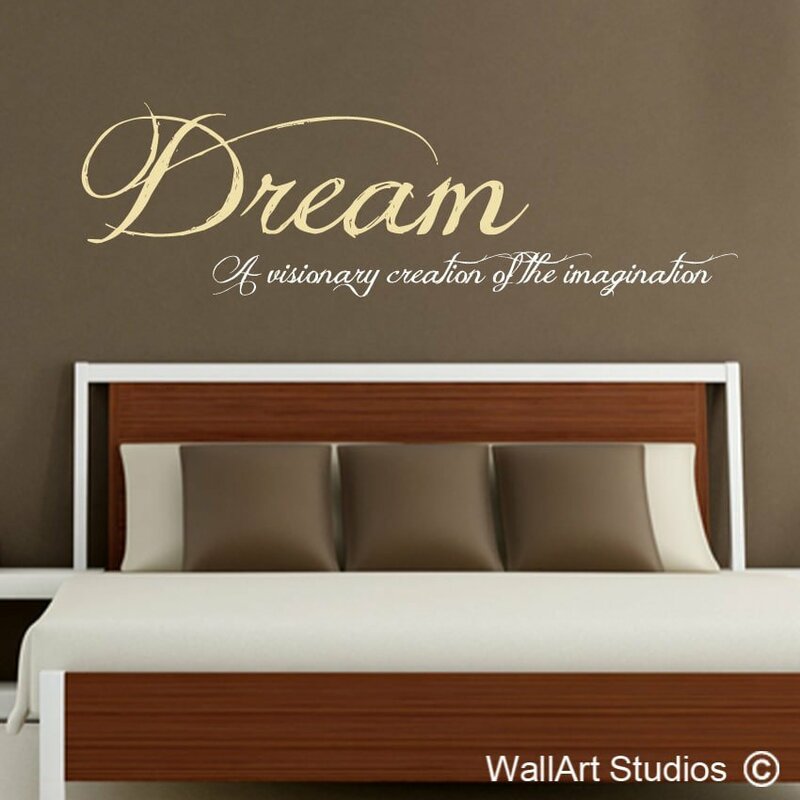 Category: Inspirational Quotes Wall Art. 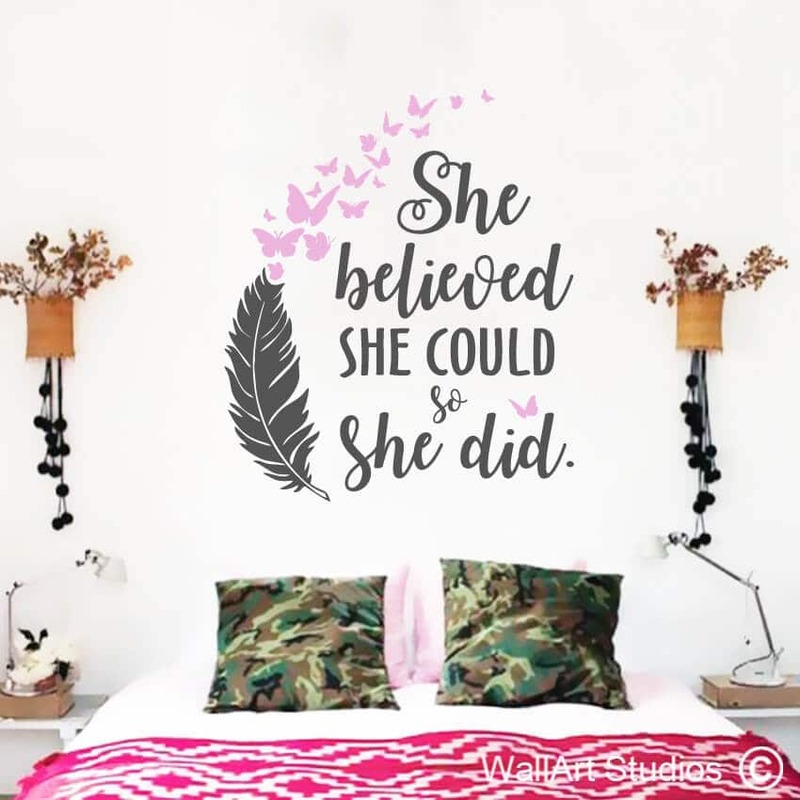 Tags: affirmations, beauty, butterflies, custom, decals, feathers, girls decor, home decor salon, inspirational, meditation, poetry, power, She Believed She Could so She did, stickers, strength, tattoos, teens, wall art, wall quotes, yoga.